No one likes being the victim of a road accident, and it can be a life-changing event that turns your world upside down. But even if you walk away unscathed from the incident, the reality is that your challenging time is far from finished. When it comes to seeking compensation for the accident, you have to deal with the other party’s insurance company, and you can bet they will try and play every trick in the book to minimize their payout. With this in mind; we’re going to take a brief look at the kind of things you can expect when dealing with highly–trained auto insurance company representatives, and explain a few things you can do to make sure you get what you deserve. You can expect the auto insurers to do some serious digging into your situation, and anything out of the ordinary will be flagged up – you can bet your life on it. It’s vital that you go to see a doctor or visit a hospital for a full check-up, even if you feel fine after the crash. Make sure your doctor knows every last piece of detail about the accident, from effects of whiplash to the increase in the number of headaches you are getting. You should also document the crash, as much as possible. Find witnesses if you can that will back up your side of the story, and avoid being dishonest – the insurers will probably find out and use it against you. They will try and get you to talk. You can also expect a phone call from the insurer pretty soon after the call. They will call it a courtesy call, but it’s anything but. If you say you are feeling OK, they will use it against you, so always decline to speak to them other than giving your license and contact details. They will offer you a settlement. Be wary of the offer from out of the blue – it might feel like a win, but the insurer will be offering you peanuts in comparison to what you deserve. Most insurers do this, and they are just trying to test the water. Be polite, but firm, and tell them you are working with a no fault attorney who they can expect to hear from. Avoid being rude, however, as your attitude could be another thing they use against you when it comes to settling your claim. They will try and send you to approved body shops. Many insurers will try and get you to agree to send your broken car to one of their approved body shops. You should never agree to this. There are lots of stories about approved body shops being forced to use inferior, cheaper parts and materials at the behest of the insurance companies, and your car should be fixed to a standard it was before the accident. 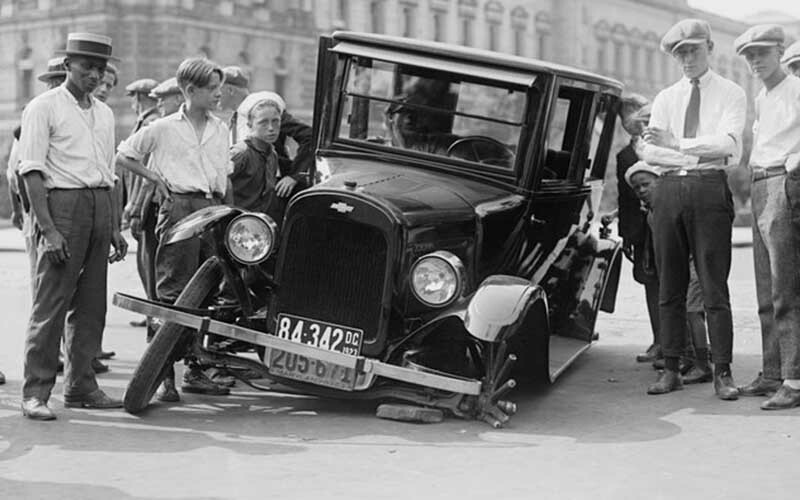 Don’t forget, insurance adjusters are only doing their job – they aren’t inherently bad people. Your role in all this is to be strong, get proper legal advice, and be wary of anyone making you an offer without speaking to your attorney first!